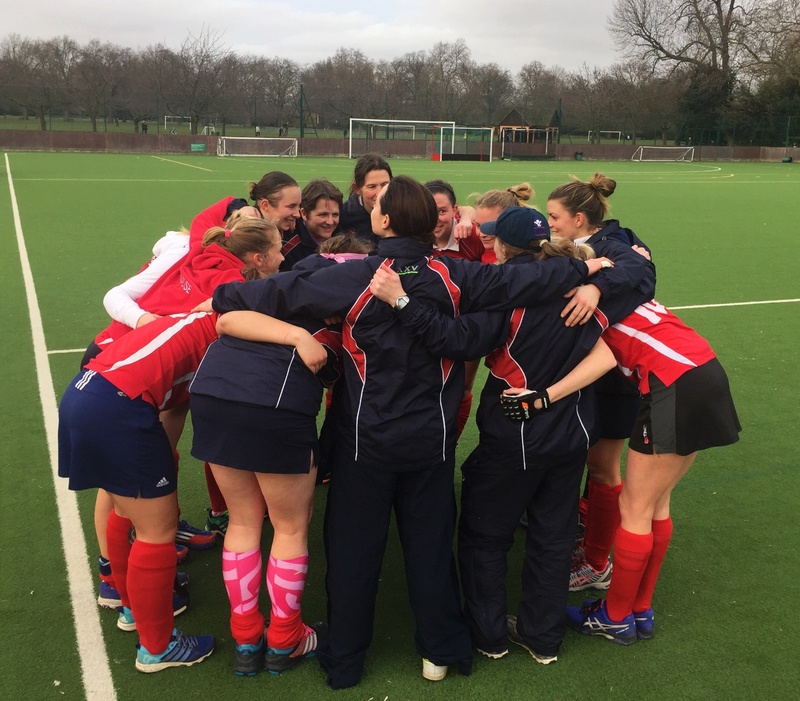 Basingstoke ladies 1s, sponsored by KJ Smith solicitors made a bright start in their match against Tulse Hill & Dulwich. Within the first 10 minutes Basingstoke had 3 opportunities to score, the best being a penalty stroke; however, it was excellent saved by the Tulse Hill & Dulwich goal keeper. Tulse Hill & Dulwich dominated the remainder of the first half winning penalty corner after penalty corner. They too had a penalty stroke, this time Basingstoke's keeper was the hero, blocking the attacker's flick. Basingstoke dug deep, soaked up mountains of pressure and managed to finish the half without conceding. In the second half, it was Basingstoke's turn to shine and they pressed Tulse Hill & Dulwich much more effectively. Following a number of penalty corners it was Claire Bowman who broke the deadlock with a wonderful shot across goal to open the scoring for Basingstoke. Tulse Hill & Dulwich worked hard for an equaliser and the game was very close until man of the match Roxy O'Dea was rewarded for her tenacity with a great individual goal. She had worked tirelessly to press and harry throughout the game, which paid dividends when she dispossessed a defender and then beat the keeper to make the final score 2 nil to Basingstoke. With four promotion spots up for grabs in the league it is making for a super exciting finish to the league.